We’ve all seen them: those little alien-like black and white boxes that pop up on posters, products, magazines, business cards and leaflets. They’re called mobile QR codes (short for quick response codes) and are a fast-growing way to get people to your website with very little effort. A QR code is a small square barcode. Anyone with a smartphone can simply scan or take a picture of the QR code and they’ll be automatically taken to a specific page on your website. So, for example, someone in a train station who sees a poster for an event they’re interested in can simply snap the QR code on the poster, and they’ll be taken straight to a web page where they can see more information and book tickets. It’s easy for users, it saves time, and it’s a very effective way of getting your potential customers to act on your marketing and promotional efforts. Not convinced QR codes are right for you? Well, in the UK alone there are more than 11 million smartphone owners. This means every one of those people has a QR code reader in their pocket. 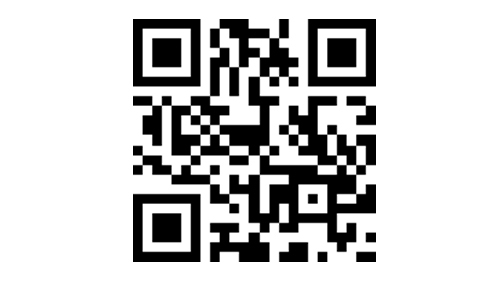 At Greaves Design, we can help you to make the most of the potential QR codes offer you and your business. Whether you want to run time-limited marketing campaigns or you simply want to offer a quick way for potential customers to find out more about you, we’ll put together a strategy and implement it. We’ll also monitor the success of the QR code closely, and use what we learn to refine and develop your QR code strategy. To find out more, simply contact us today.